The Lone Wolf Official new phone, who dis? Airsoft Guns, Airsoft Attatchments - How to Play Airsoft - Where to Purchase Airsoft Guns at ideal prices. Everything a new player needs to know about the military simulation sport known as Airsoft. Our intent here at http://airsoft-facts.com/ is to educate both new and more experienced Airsoft players on the game itself. This will not only strengthen the community we have all grown to know and love, but also bring in many new players as well. Feel free to make suggestions, ask questions, or teach us something new. Also, check out our Facebook Page, and join are group. Although recently started, we are attempting to build a strong community in hopes of more effeciently passing on knowledge and tips between players. Hello folks! Its the Ninja here running into gun fights with sword, along with many airsoft arsenal of course. I go to just about everywhere in SoCal for airsoft, and in many cases, beyond. I fight for my team, the Black Knights. Please follow me at Facebook.com/NinjaAirsoft, and see my latest videos at https://www.youtube.com/user/SoCalAirsoftNinja, many thanks. Started as a humble podcast in 2008, Airsoftology has since grown into a multi-program franchise with a internationally followed internet radio show, professionally produced product and gear reviews, and airsoft how-toâ€™s and more! The recipe for Airsoftologyâ€™s growth has been simple: Create a high quality program that airsoft players want to see , host all of the programming with avid airsofters (not hired actors), and produce each segment to professional standards. Join the team as they answer questions, comment on the latest news, review new products and provide tech advice, and learn why Airsoftology is the #1 airsoft radio show in the world, and one of the fastest growing airsoft YouTube channels out there today! Airsoftpal is a comprehensive web resource on everything airsoft. Featuring massive how-to guides, gun & gear reviews and more! Check out our 19k word airsoft guide here! We are an Airsoft Family in Central Florida that believes in sharing the sport with as many people as we can. We have a pretty successful following on Instagram, Facebook, Google+, YouTube and Twitter. We are here to answer questions for all Noobs, Newbs, Beginners, Amateur players etc. 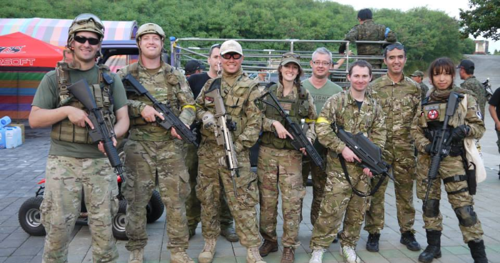 What began as a hobby and a way for a father to spend time with his sons has turned into an advocacy program to share the love of airsoft with the masses. We have developed strong working relationships with some of the industry's best names. From Echo1, Wolverine Airsoft, to being sponsored by Airsoft Station, we continue to find ways to bring players information on all things airsoft. 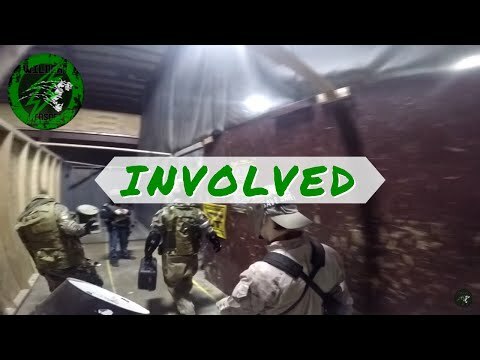 Experienced airsoft player giving back to the community through gameplay vids, airsoft strategy tips and gear reviews. 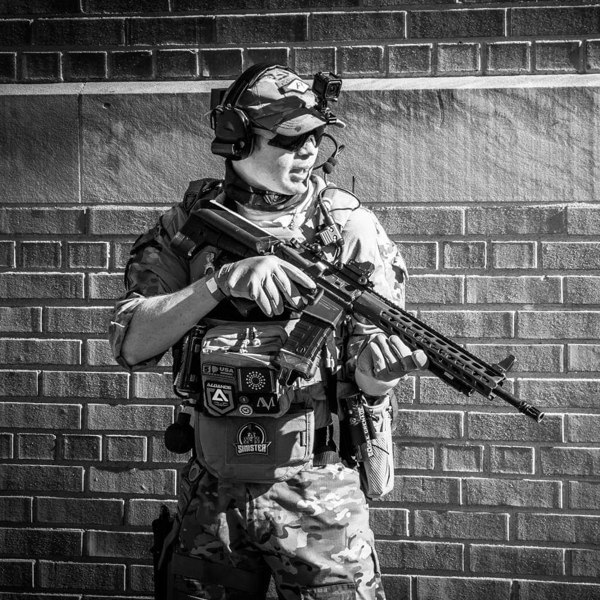 Milsim player who travels the East Coast attending various milsim events and field events. Whats up guys! Call sign misfit here, or better known at misfit here at the local scene. Ive been playing airsoft since around 2009 when the clear body was king! My wife and I attend local and national games. I play at 10-8 tactical, D14, and Attend the American Milsim Games religiously! My goal in the air soft industry is to promote fair and fun game play. The better we promote the sport/hobby in a positive light the more players we will get! For the local guys in the OKC metro area, feel free to hit me up with any questions, concerns or even complaints about your experiences here and ill do my very best to help you! Keep slinging plastic guys! Drew OUT! DrPepperAirsoft, my Youtube and multi-media account was founded on July 18, 2012, by myself, Justin Clever. 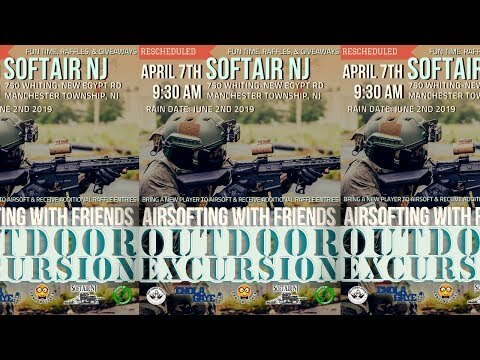 I saw a call for Airsoft videos in my area and wanted to expand the opportunities for other people to witness this amazing sport. Since staring in Airsoft back in 2009 with cheap spring pistols and rifles, moving on a couple of years later to bigger and better guns. I only then realized what this sport is really about. My first "real" Airsoft gun was a G&G Combat Machine that I would later take to fields and use for the next 4-5 years. I moved onto HPA guns, owning a Polarstar and multiple fun Gas Pistols. I post videos about the gear, people, gameplay and all the fun being had in Airsoft. The most important part in Airsoft to me is meeting all the fantastic people in this loving sport and combing all the passion and obsession... mainly obsession over this money-hungry sport that we truly love. 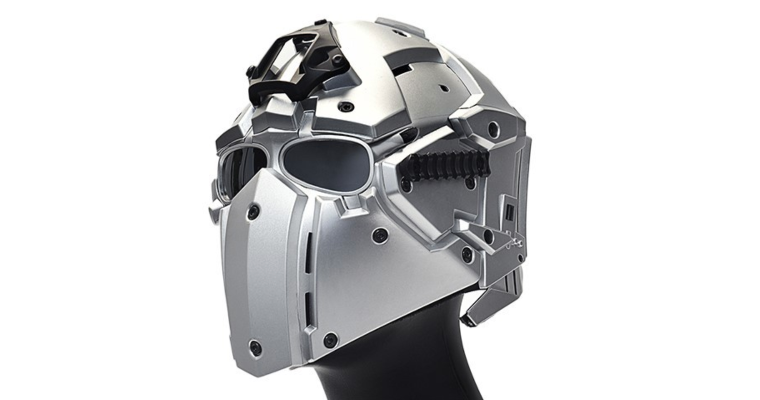 Hellooooooooo from Evike.com! New platform, same ol' me! I'm the host of EvikeTV and spokesperson for Evike.com. I love Airsoft, and I've been playin' it since i was 14. It's my mission to spread the love, respect, and enthusiasm for our AMAZING hobby! 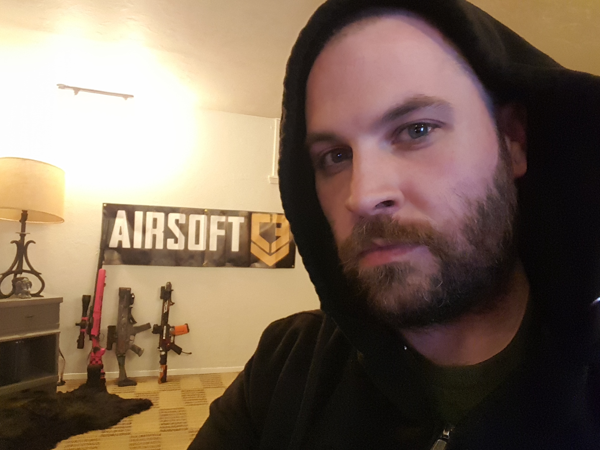 Frye - "The Airsoft Ambassador"
New England airsoft community advocate with a passion for being a peacemaker. Was given the title "ambassador" before it was cool (not affiliated with C3). GamingShogun.com is the premiere destination for geeks on the web. We also do a lot of airsoft-related content and you will usually find at least one or two of us out at a local SoCal field like SC Viper or HSP each weekend. Specializing in gas guns, we commit ourselves to only carrying the most realistic and best gas airsoft guns. Our primary focus is to promote airsoft in the Houston area and to teach our customers how to operate and maintain gas guns. Gorilla Airsoft Radio is a Podcast all about Airsoft Players, games, and gear. The goal is to simplify the game one beer at a time. Prior U.S. Forces Combat Veteran military, Grounded loves going to new fields and traveling. Uses airsoft to maintain warrior status and believes in understanding thru education of replica arms. Large support on weapon safety and safe handling of firearms for all ages. Grounded can be reached via groundedtactical@outlook.com. Gorilla Airsoft Radio is recorded in Bakersfield,Ca at the local store, Gorilla Airsoft.Hosts include:Jerry aka BeastJesse (Me)JoeandArnold.Listen to the podcast by going to one of the following links below for field reviews, game reviews, OP information, Airsoft reviews as well as gun and gear reviews:Www.gorillaairsoftradio.comWww.facebook.com/gorillaairsoftradio Or go to ITunes. Player and supporter of airsoft related events throughout the community and industry. Focused on helping businesses grow, and promote honor and team work on and off the field. Hey! I'm Kyle! Also known as Lazer Viper. I like Airsoft. Merlin's Airsoft News covers all the latest in News, Reviews, and Action in the Airsoft and MilSim Community. We are located on YouTube, Facebook, Instagram. We provide a professional service of photography, videography, and marketing for the airsoft industry and community. We cover the newest and latest of what is coming to the market and travel to cover national airsoft events. 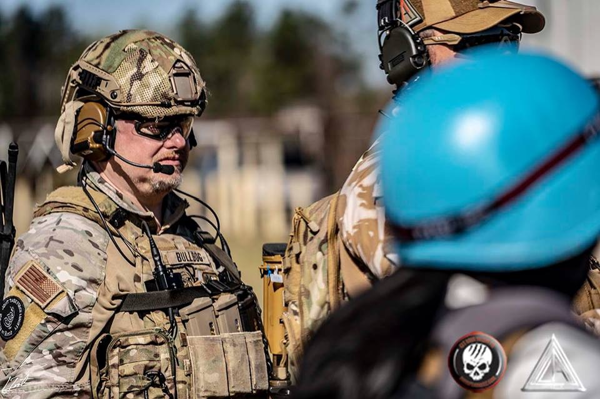 An Airsoft advocate working for the benefit of the National and local FL MilSim community. Bringing you local FL and National Airsoft MilSim news. Check Gameplay Events LIVE on Periscope (https://www.periscope.tv/MilSim_Squirrel) or the posts on YouTube, Facebook, and Twitter. Genesis Airsoft G-07 I'm doing my part to represent the players, fields and shops here in Connecticut and the larger New England area. If you need any advice, want to share some news or want to get a game on, hit me up! I'll do my best to direct you towards your airsoft solution! You'll find me attending fields in the local area as well as the states around, and a few regional milsim games. PAIN X is a YouTube creator and podcaster specializing in Airsoft, Firearms, Martial Arts and Fitness. Pneumatic Musketeers is an airsoft blog and podcast. We cover news globally, but specifically focus on the US, especially the Northeast. Currently on indefinite hiatus. Just being that random guy that I am, while enjoying life. I first started playing airsoft in 2006, mostly in back yards with friends, often without goggles or any eye protection at all (we got lucky). I stopped playing in 2009 simply because of a loss of interest, but after stumbling upon airsoft videos on youtube, picked the sport up again in 2011 and have been playing and learning ever since. I like bringing new people into the sport and teaching them how to play, how to be safe while doing so, and to respect the rules as well as others. I myself am still learning and growing along with this sport, as well, and enjoy all the opportunities and new experiences that it brings! I am newer to the social media aspect and am not the best at editing, but still enjoy making videos and posts when I have the time! I am always active on Instagram and enjoy meeting other players who enjoy the sport as much as I do!Hope to see you on the field! 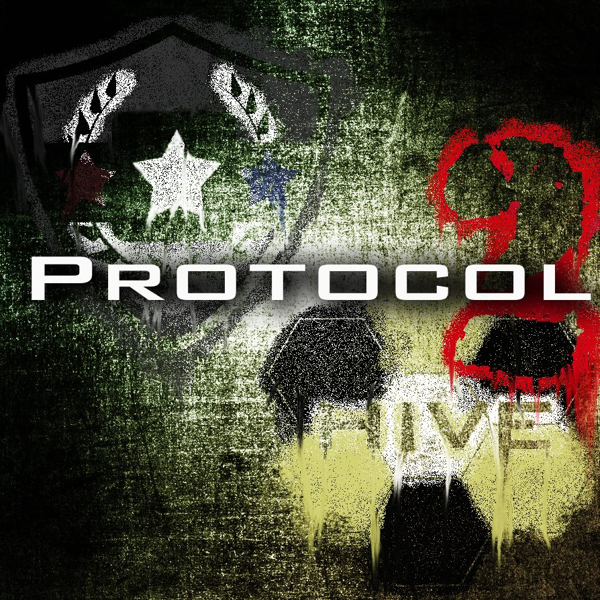 SOC Airsoft Founded in 2015, SOC Airsoft started as a small community of players at Gamepod Combat Zone. It has since grown into an airsoft promotion, and media content page. Based in Antioch CA, SOC Airsoft continues to grow its presence online. SOC Airsoft believes the most important part of airsoft is honor, integrity, respect, and most of all, to have FUN! I first began playing airsoft in the winter of 2013 and quickly became highly involved in the industry. I attend as many national level events that I can and believe that every style of play and type of field can be enjoyed. 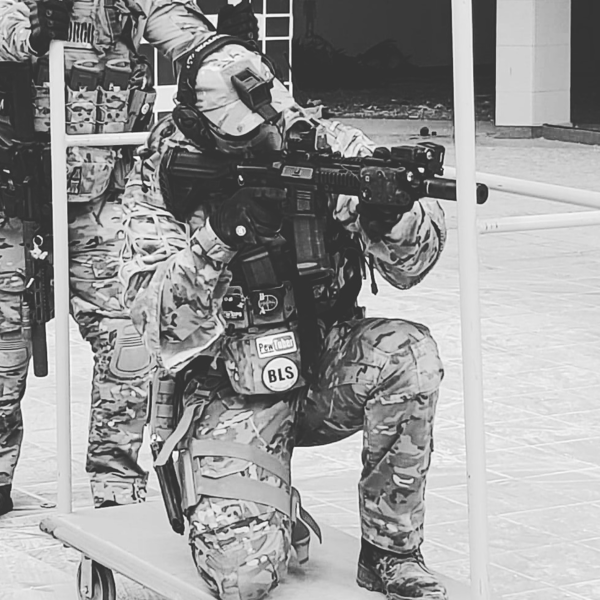 I love Milsim but nothing is wrong with running around an indoor cqb field with tennis shoes and a pistol. If it is airsoft, then I will play!! Gameplay, reviews and tactical do's and don'ts. I'm a former content creator for This Week in Airsoft, a podcast/vlog, and I'm dedicated to helping everyone enjoy the sport their own way. I also occasionally play Airsoft. I'm currently developing the best realsim recce team in the United States. This Week In Airsoft is a weekly Podcast covering Military Simulation, Airsoft and Tactics. Hey guys, I'm Twitch. I've been playing airsoft since August 2013 and got seriously involved in the community in late spring of 2015. I'm a senior community member on the Northeastern Airsoft Group forums over at NEASG.org. I'm also a member of STAGOPS admin staff, as well as admining a number of high profile gear B/S/T groups on Facebook. Hello! Welcome to my page! I started playing airsoft back in 2011 with some friends in the back yard, I always enjoyed learning and using replica and real firearms. When I heard about airsoft in 2012 I was set on going out to play. I started going to the range to train on real firearms before actually going to my first game in 2015. Ever since that day, I have been set on educating the younger and older on the ways to play airsoft. When I started I was the kid to run around shooting everything possible. Now I have developed my current fighting style, being more of a military approach. Just learning others fighting styles and showcasing them makes others interested. Airsoft is a super fun sport and great exercise for everyone! You can check out my YouTube channel here. You can always email me for question on anything! Expect to hear lots about new guns coming out as I love to see all the new technology being implemented into the guns. See you on the field or my newest video! A central hub where Yuma airsofters can find out about local events and discuss airsoft.